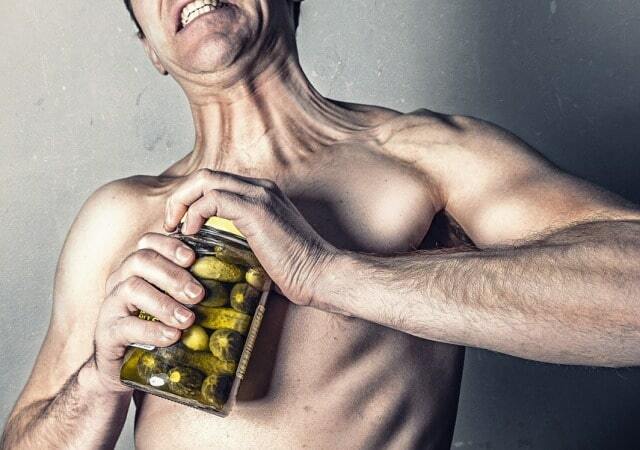 The New Year is here and many of you are obviously looking to make some healthier changes. 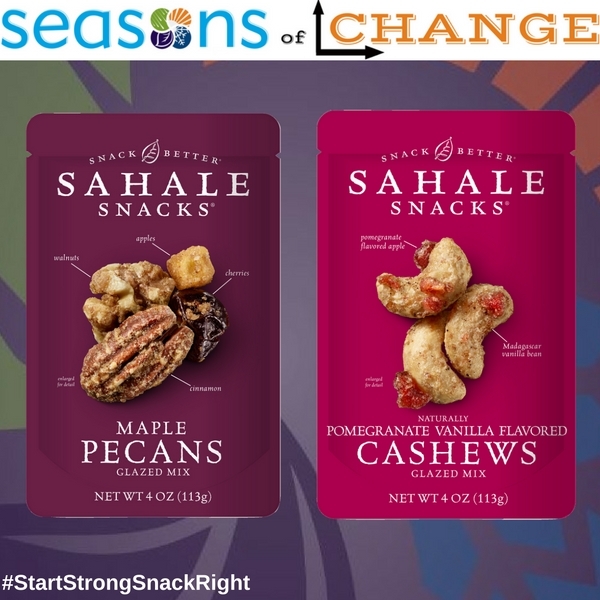 The Frugal Fitness team wants all of you New Englanders (and travelers in the area) to know that your favorite neighborhood convenience store chain Seasons Market has teamed up with the healthy and delicious companies known as Sahale Snacks and Clif Bar to bring you "Seasons Of Change" to help you start strong and snack right! Sahale Snacks, Clif Nut Butter, and Clif Builder's bars will be on sale from January 3rd through January 30th in 2017 at all of their stores in Rhode Island and Massachusetts. These are some delicious, convenient, healthy, and organic products made by some fantastic companies that take great pride in their ingredients and employees. Enjoy the natural ingredients while you treat your body to a bonanza of lean protein, healthy unsaturated fats, complex carbohydrates, fiber, vitamins, minerals, antioxidants, and more! Now they're also giving away a huge PRIZE PACK so enter on the Seasons Facebook Page to let them know how you will "Raise The Bar" and go "Beyond Ordinary" in the new year!! 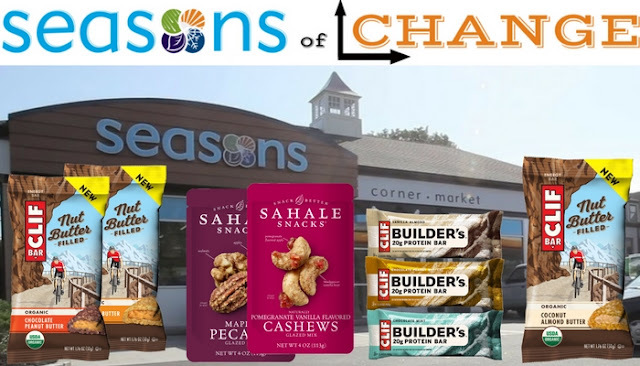 Sahale Snacks and Clif Bar (and Seasons Market for that matter) are always looking to improve their company and products so they want to know what you want to improve. Follow @SahaleSnacks and @ClifBar on Twitter and look for the hashtag #StartStrongSnackRight on Twitter, Instagram, and Facebook. Seasons Market also offers countless other great healthy, fresh, and local products to help you start your new year right! Drop in and take a look at their amazing selection. They are also looking forward to our newest store in Swansea Massachusetts which just opened! They have many new stores scheduled to open throughout Rhode Island and Massachusetts and look forward to seeing you there! Don't forget to download their free updated Mobile App for even more Seasons Savings, especially on coffee, fruit juice, water, and seltzer! We want you to save some green! Free Fuel Rewards will also help you on your frugal quest for self-improvement!